The end of the world is surely upon us as Rolls-Royce has officially announced plans for a crossover. 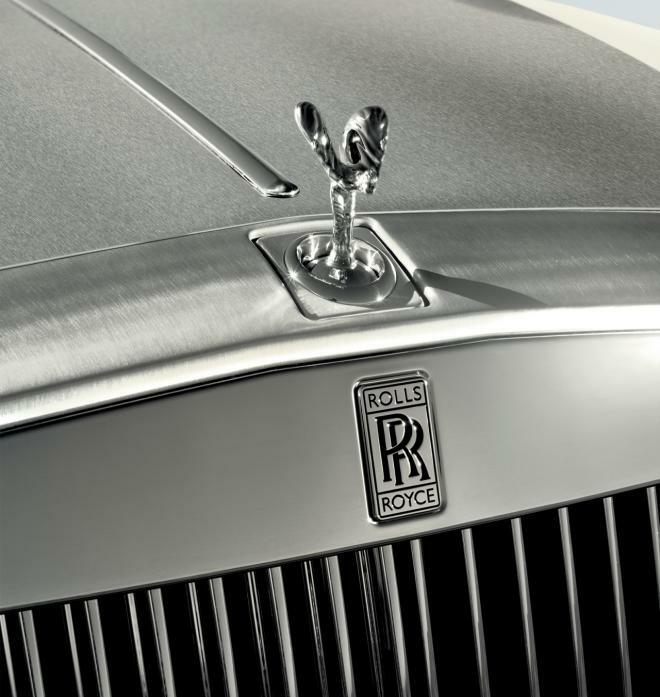 In an open letter, Rolls-Royce Chairman Peter Schwarzenbauer and Rolls-Royce CEO Torsten Mueller-Oetvoes confirmed the company is working on an all-new model with "exceptional presence, elegance and purpose." The executives avoided calling it a crossover but said the model will be a "high-bodied car" that can "cross any terrain." They went on to say the model will be extremely luxurious and "worthy of carrying the Spirit of Ecstasy into the future." Rolls-Royce declined to say when the model will be launched but they confirmed it will ride on an all-new aluminum architecture.